What is the Technical Experience Score? The technical experience score is one of the five pillars of experience that are measured to produce the digital experience score (DXS®) of a digital property. It is scored between 0 and 10, with 10 indicating a flawless customer journey with everything running as it should. To receive a score indicating an excellent technical experience, every element of your website or app should load promptly without errors, be responsive for all devices and perform as expected when a user interacts with it. Any technical problems that affect your user’s experience will count against your technical experience score. The more issues a user encounters, the more frustrated they become and the more likely they are to abandon the website or app in favor of a competitor. In addition to creating an unpleasant experience, technical problems can also make you appear less trustworthy and established. After all, how can you expect a company with a poorly functioning website to deliver a high-quality service? Why is the Technical Experience Score important? Consumers today have more businesses than ever competing for their attention. With so many of them offering similar products and services at comparable prices, the experience they offer becomes the key differentiator. It’s key that every interaction they have with you is as positive and friction-free as possible, lest they click off and head to the nearest competitor website. Poorly optimized websites built on older technology that place a strain on resources are a big turn-off for visitors. Our report on website and app performance found that, on average, slow loaders have a 72% higher bounce rate than fast loaders, view 68% fewer pages, and have significantly lower focus. 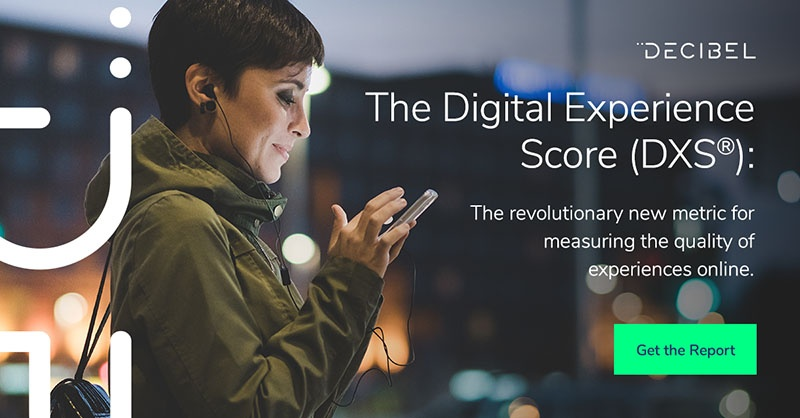 Like other scores, the technical experience score can be segmented across your audience and rolled up into website and app pages, immediately showing you which specific areas are in need of attention.